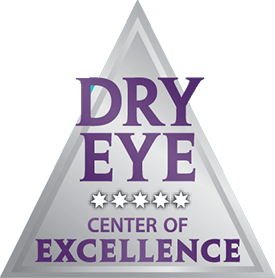 At Dr. Black's Eye Associates, we've provided expert eye care to a generation of patients using the most advanced technology available. 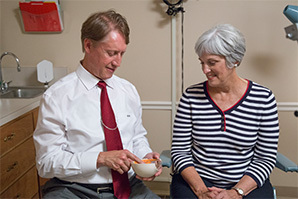 When Dr. Brad Black established the practice, he made a commitment to treat each patient as he would a family member, knowing that showing respect and compassion is as important as providing quality care. 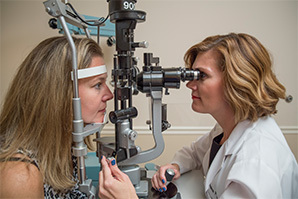 Now, more than 30 years later, that tradition of quality and personal attention continues even as Dr. Black's Eye Associates expands throughout southern Indiana and northwest Kentucky. 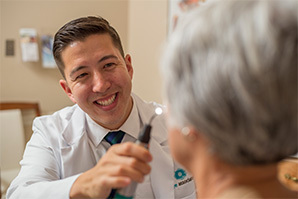 Whether you're getting an annual eye exam or undergoing laser eye surgery, you can trust your vision care to our team of highly trained specialists. We cultivate relationships with our patients by providing quality, personalized eye care for all members of your family. 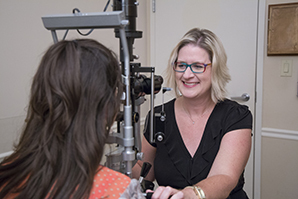 Comprehensive annual eye exams that screen for vision problems or diseases — including for children — are an essential part of our commitment to ensuring you and your family's eye health. Dr. Black's Eye Associates' offices can be found throughout the Kentuckiana region, providing convenient access to quality vision care from Brandenburg to Scottsburg. Besides our primary locations, we also offer services at satellite offices.